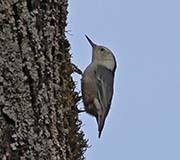 As a species, Nuthatches are very similar. 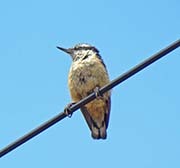 They are small birds with large heads, short tails, powerful bills and feet. 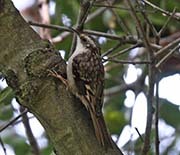 The sexes are similar but the the underpart coloration may be different. 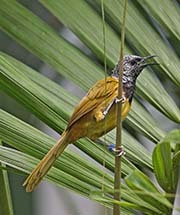 They feed on insects, spiders and other invertebrates, seeds and nuts. They feed almost exclusively on tree trunks, sometimes upside-down. Their feet are adapted for tree climbing (scansorial). 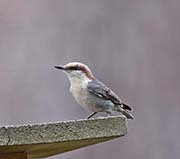 Nuthatches are found throughout the Northern Hemisphere but the most species are found in southern Asia (15 of the 24).